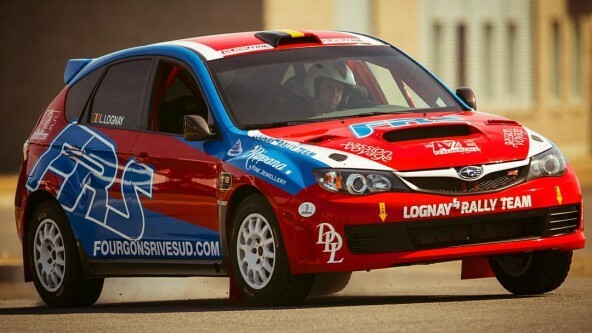 Ludovic Lognay and his sister Lauriane will be competing in their 2010 Subaru WRX STi. Both have competed in the Canadian Rally Championship and Quebec Rally Championship, respectively. Ludovic has podium three times, with Lauriane podium once. They are not professional rallyist; however they compete at a very high standard whenever schedules allow for competition. When not rallying, Ludovic is a mechanical engineer who owns a company that builts truck bodies, while Lauriane is a jeweler and gemmologist.